Vote for @steemitbloggers!steemCreated with Sketch. We did it! @steemitbloggers won the nomination round for the 10k Steem Power delegation from @theycallmedan - which you can read about HERE. 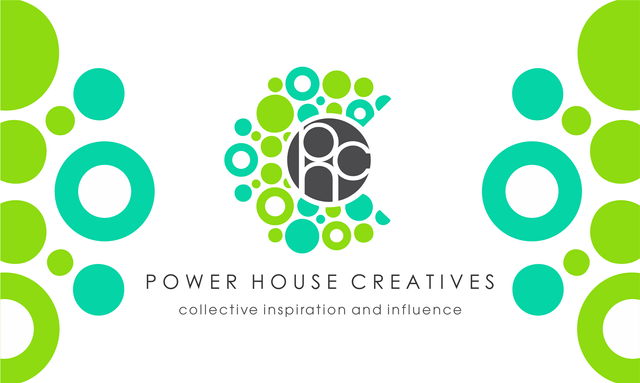 @steemitbloggers now #powerhousecreatives is (in my humble opinion) THE BEST community on the Steem blockchain. And I know for many it's the only reason they've stayed on the Steem blockchain. Steemit Bloggers (PHC) is more than just a group of bloggers. We are a family that is dedicated to always supporting each and every one of our members. If you are on Steem and haven't joined the PHC yet you are missing out big time! Not only are you missing out on the incredible support and the amazing friendships with all our awesome members, but when you join PHC you join a group of dedicated high quality bloggers. So you get to read all the best blogs on Steem and you can learn from these amazing bloggers and greatly improve your own blogging skills! I know I have. Our fearless leaders @jaynie and @zord189 work day in and day out through blood sweat and tears to make the PHC the amazing community it has become and I can't think of anyone who deserves to win this delegation from @theycallmedan more!! If you are a PHC member... GO VOTE! What are you waiting for? lol. If your not a member... GO VOTE! And then come join the family! You won't regret it. Let's take it ALL THE WAY!!! !